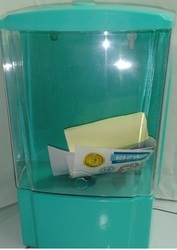 We are offering Domestic RO Cabinets to our client. 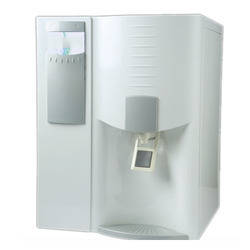 We offer clients a vast range of Reverse Osmosis Cabinets which are widely used in homes and residential areas. Our mentioned product is developed utilizing top quality raw components and highly advanced technology. 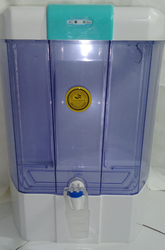 Within the short time period, we are engaged in presenting an excellent grade of RO Water Purifiers Body. At our well-equipped production unit, this cabinet is designed and manufactured by our diligent professionals using fine quality materials with the help of modern engineering techniques. 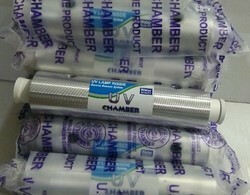 We are offering Ultra Violet Filter to our client.